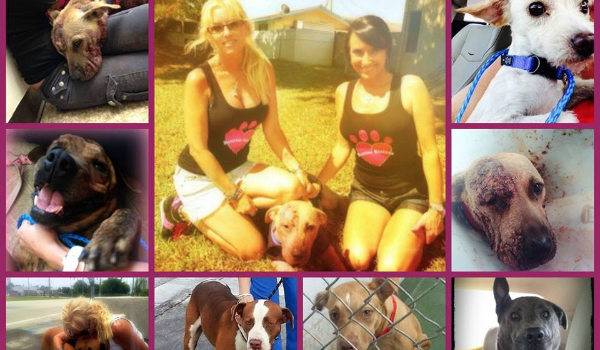 Over the last 6-8 months , PoundWishes had helped to raise thousands of dollars for our non profit rescue - we have had dozens of animals in need, some severe cases and they have always come through. When I say that I truly don't know what we would have done without their assistance, that is no exaggeration at all. These are wonderful people committed to the well being of animals in need and so faithful to their mission. Hard working , successful , with lots of heart. Personally, I am in awe of what they gave accomplished for so many groups . Thank you personally, from TLM for all that you have done for our animals. We look forward to saving and helping more animals with your assistance.